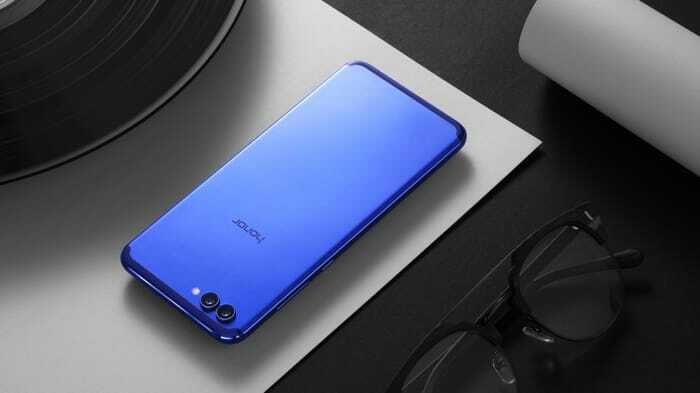 It looks like Huawei is working on a new Android smartphone, the Huawei Honor View 20 as the handset has recently been benchmarked. The Huawei Honor View 20 recently appeared on the geekbench benchmarks with the model number PCT-AL10 and this has revealed some details about the handset. The Honor View 20 will come with an octa core Kirin 980 processor and the device will feature 8GB of RAM and it will come with Android 9 Pie. The handset is also rumored to come with a 6.4 inch display that will feature a Full HD+ resolution and will come with three rear cameras, one of these will feature a massive 48 megapixel sensor. As soon as we get some more details about this new smartphone we will let you guys know.